These are a very rare item to find new. 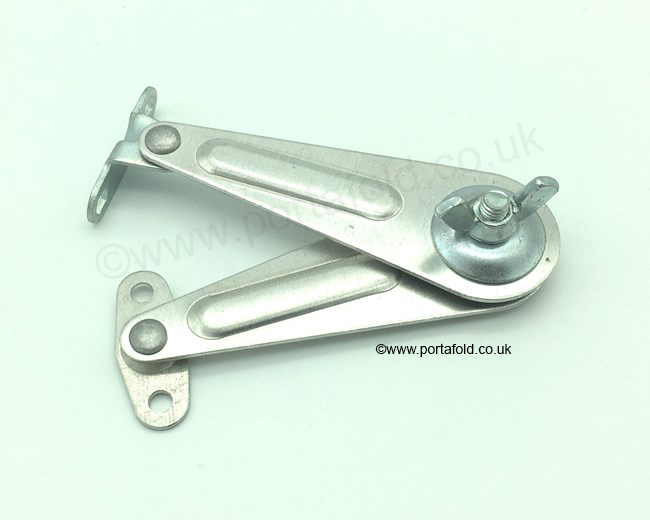 The correct style and size of window hinge as fitted to the majority of Portafolds. Limited stock.